There is a wide outcry over overgrowing gambling activities in Tanzania that have become widespread and lured many youths in its indulgence. 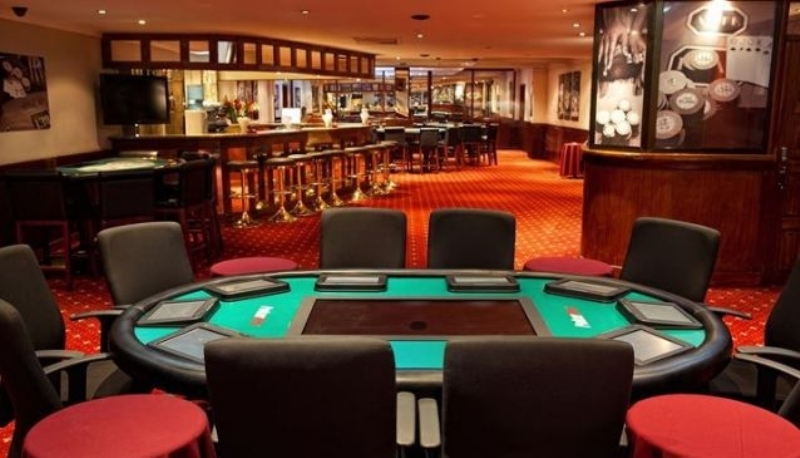 Dealers of gambling activities operating legally, registered by the government as well as paying all required taxes and other state charges which are part of governments’ revenue. Gambling practices have many serious impacts, not just only morally, but financially destructive, promoting laziness among people, bears discord and conflicts in the family, since some parents prefer gambling rather than engaging in productive activities, not to mention of pushing many in day-dreaming prospects of becoming richer easily. The government reaps a great deal of interest and benefits from gambling. Thus why it acts as oblivious, and encourages the practice to grow more and more. Almost all media are drum beating in promoting the gambling together with deceiving young people that through it there is easy access of obtaining wealth and economic deliverance. To easily facilitate collecting gambling revenue, the government through the Financial Act. 4 of 201, asked the Parliament of the United Republic of Tanzania to make amendments to the Gaming Act No. 166 by giving Tanzanian Revenue Authority (TRA) the responsibility to estimate, collect gambling revenues. The overgrowing of official gambling practices exposes the nature of the capitalist economic system that imitated the developing countries including Tanzania. A system that considers and focuses on only one thing, the increasing of benefit in any situation, even at the expense of harming individuals or communities in general. Basically, all governments which adopt capitalism not only focusing on the interests, but chasing after them. By the nature of capitalism, it is obviously that it does not have any mercy, concern and compassion to humankind nor quality to serve and rule over the world. To genuinely combat disaster of gambling you need to have an Islamic ideology in place, whose legal criteria is only ‘halal’ and ‘haram’ and it never takes into account the issue of interest and benefit. Islamic Sharia works as worship as well as to protect life, wealth, dignity and well-being of mankind. For instance, it prohibits issues such as alcohol, adultery, interests etc, even though they might provide material benefits for some people. In addition, Islam has clear cut prohibition on the gambling practices without considering any benefit out of it. It is a matter of any sane person to recognize that gambling brings discord, hostility and motivating enmity as well as delude people in day dreaming of easily wealth gaining. إِنَّمَا يُرِيدُ الشَّيْطَانُ أَنْ يُوقِعَ بَيْنَكُمْ الْعَدَاوَةَ وَالْبَغْضَاءَ فِي الْخَمْرِ وَالْمَيْسِرِ وَيَصُدَّكُمْ عَنْ ذِكْرِ اللَّهِ وَعَنْ الصَّلاَةِ فَهَلْ أَنْتُمْ مُنتَهُونَ “Surely, Satan only wants to cause between you animosity and hatred through intoxicants and gambling, and to avert you from remembrance of Allah (swt) and from prayer. So will you not desist” [Al-Maida 91]. This is a clear challenge to the Muslims, who oblige to work tirelessly so that Islamic system under Khilafah state enjoyed an ultimate rule over all transactions, as for non-Muslims, it is high time for them to deeply investigate Islam as an alternative to capitalism, an ideology that have all qualities to save humanity from the capitalist evil shackles.